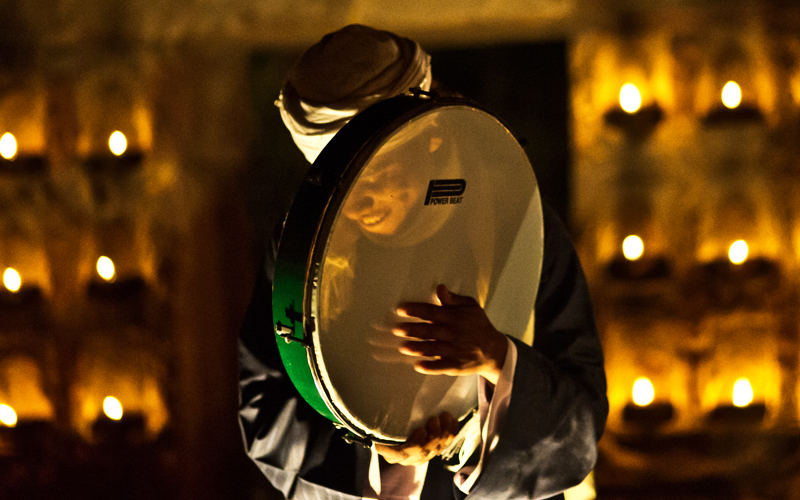 Set within the majestic walls of the Mehrangarh Fort in Jodhpur and the Ahhichatragarh Fort in Nagaur, the World Sufi Spirit Festival is imbued with an innate sense of mysticism. For just a few days in February 2014 (Nagaur: 17nd – 20th February. Jodhpur: 21th – 23th February), the crumbling walls of these ancient forts come alive with the sound of Sufi music and dance as people gather to celebrate one of Rajasthan’s most important festivals. From famous patrons such as Sting, to traveling Sufi musicians and those who simply want too experience one of Rajasthan’s most authentic occasions, the World Sufi Spirit Festival invites all to “be happy for this moment. This moment is your life”. Intended as an escape from the pressures of the modern world and society of materialism, as well as a celebration of this ancient tradition across the continents, the World Sufi Festival seeks to bring the individual Sufi customs of Africa, Asia and the East together with the legacy of India in one deeply spiritual occasion. Taking place after sundown and lit by thousands of twinkling candles, this little known festival is in fact one of India’s most moving and unforgettable annual events. Perched on the edge of a cliff, high above the vibrant blue buildings of Jodhpur, the burnt red brick of the Mehrangarh Fort makes the ideal location for such a celebration – dervishes whirling amid imposing walls that once housed Rathore royalty. 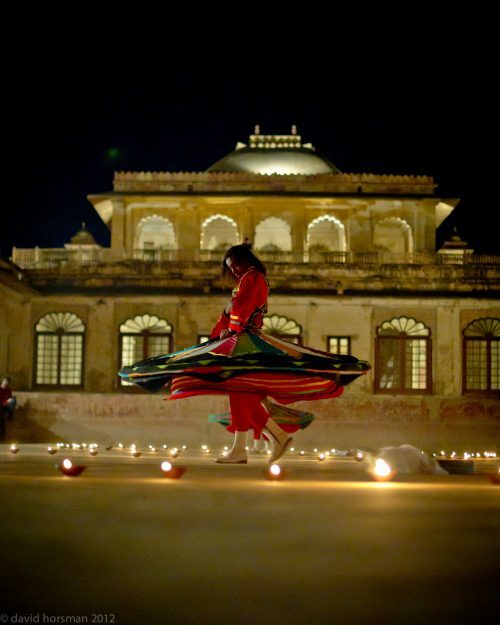 At night the expansive palaces and courtyards are filled with devotional songs, dance and even ancient martial arts displays, while during the day attendees are free to explore the historic structure at their own leisurely pace. 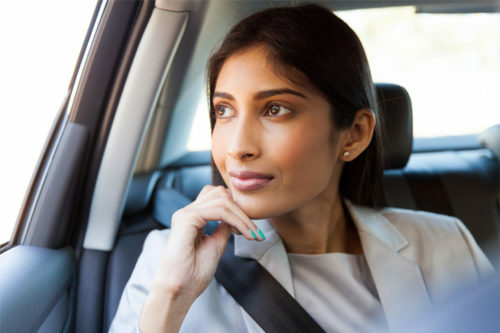 A welcome retreat from the fast-pace of Rajasthan’s second largest city, The World Sufi Festival provides a window into an enthralling tradition, as well as revealing an entirely new side to the Sun City. 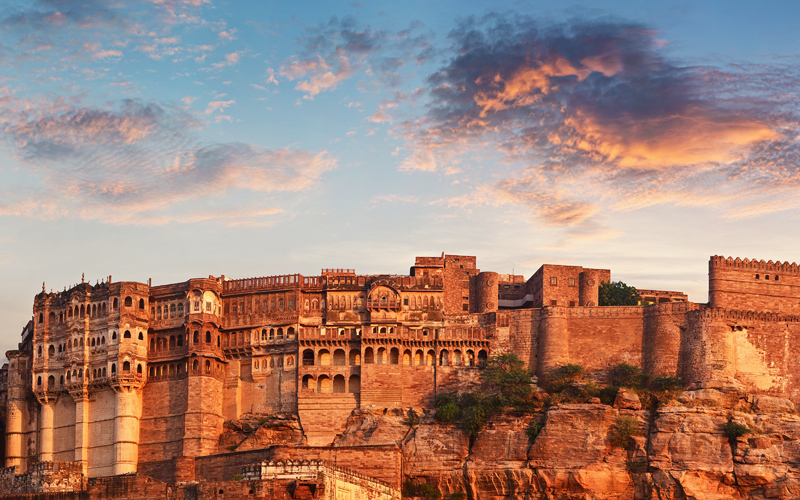 Located in the center of Rajasthan, Nagaur transforms during the festival, the tiny town brought to life by the spiritual arts that take place within the walls of its 12th century Ahhichatragarh Fort. 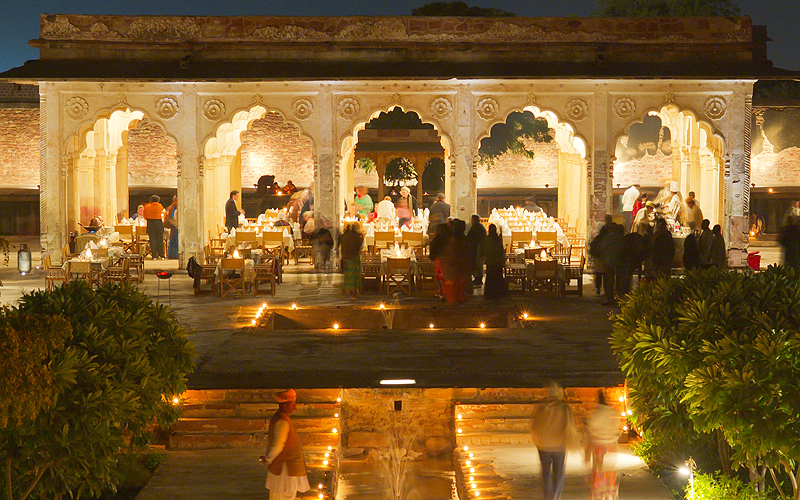 The festival allows guests to immerse themselves entirely in the history and magic of their surroundings, either by staying in the large regal-style tented camp constructed within the walls of the fort for the duration of the festival, or alternatively, in restored rooms of the Maharaja’s former harem – now converted into the stunning heritage hotel, Ranvas. Offering just 27 rooms, all with private courtyards and tastefully decorated with traditional Rajasthani artifacts, Ranvas is the perfect place to retreat to after soaking up the atmosphere of the festival. 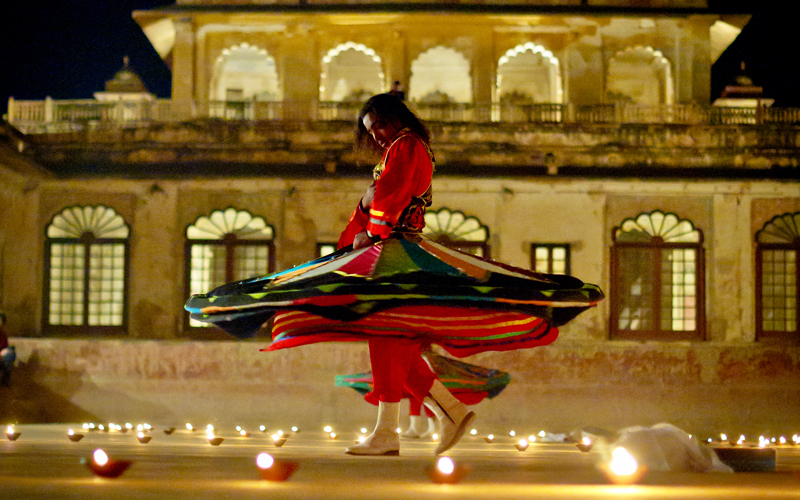 Whether enjoyed as part of a larger Rajasthan itinerary, or simply as a destination in its own right, the World Sufi Festival offers a unique and unforgettable Indian experience.